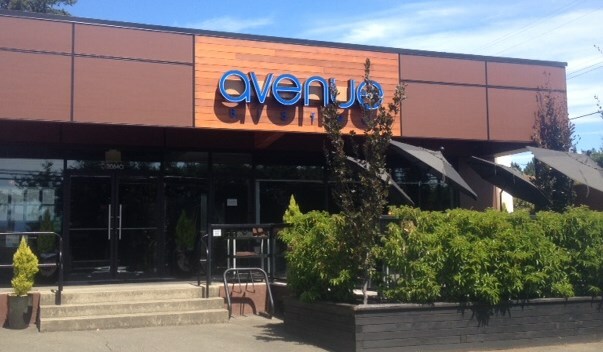 Originally built as a local convenience and grocery store called the ‘Jolly Giant’, the building was converted to the Avenue Bistro restaurant in 2007. 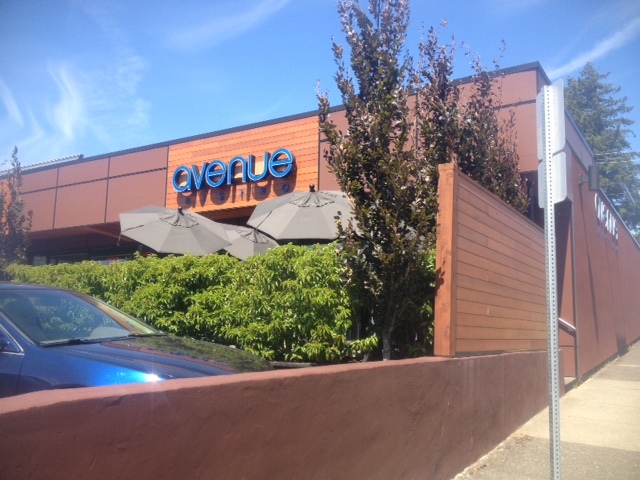 AFC refurbished the exterior and patio area of this popular bistro in 2013. 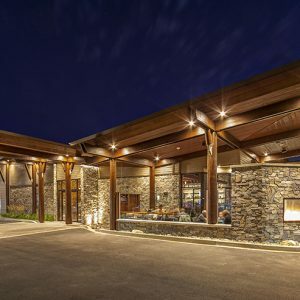 The original metal cladding and sign were replaced with durable cement board panels, architectural soffit details and new signage that extends outward from the building’s façade. The original supporting glulam beams were re-stained with matching wood soffit. 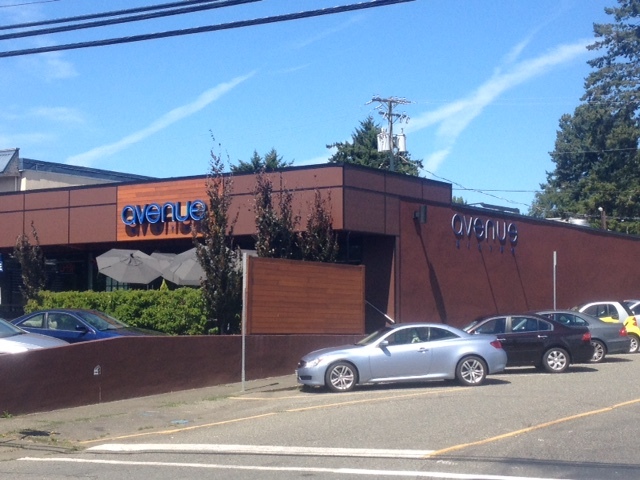 New aluminum storefront doors and windows were installed, flooding the interior with natural light. A custom wooden screen and rejuvenated shrubbery give the patio privacy from the street. 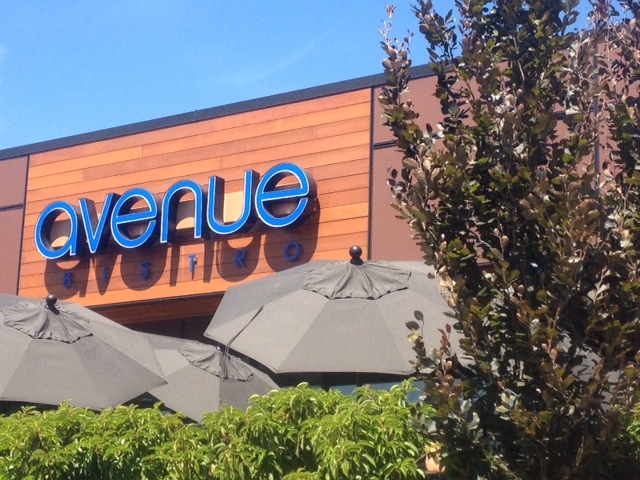 Modern materials and a new colour scheme combine to give the Avenue Bistro a contemporary image to perfectly accompany its food, and ‘upscale casual’ dining experience.